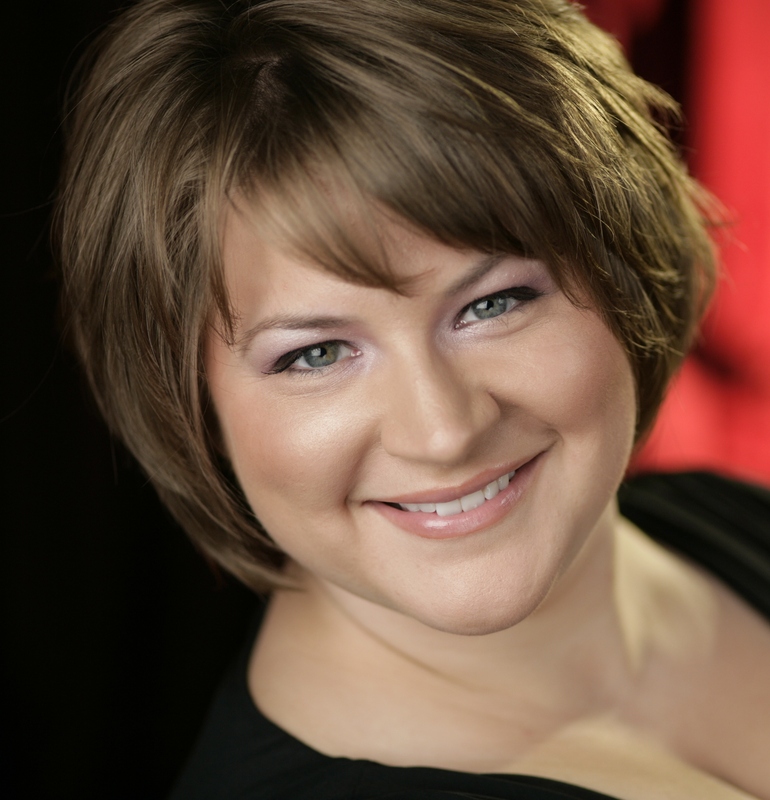 Jill Phillips, mezzo-soprano, earned her master of music degree from the University of Cincinnati’s College-Conservatory of Music. While at CCM, Jill sang the roles of Marcellina in Mozart’s Le nozze di Figaro, the Old Prioress in Poulenc’s Dialogues of the Carmelites, and Baba the Turk in Stravinsky’s The Rake’s Progress. In addition, she participated in the Opera Fusion: New Works project with CCM and Cincinnati Opera. In September, Jill sang the role of Lisetta in Haydn’s Il mondo della luna with the Cincinnati Chamber Opera. Last fall, she made her debut with Dayton Opera as Alisa in the company’s production of Lucia di Lammermoor. For the past two summers, Jill has had the opportunity to sing as an Apprentice Artist with the Des Moines Metro Opera. She made her DMMO debut this summer as the 2nd Maid in Strauss’ Elektra. In February 2014, Jill will make her Kentucky Opera debut as Gertrude in Roméo et Juliette. Jill earned a Bachelor of Arts degree in Music at Luther College in Decorah, Iowa. While at Luther, she performed in Luther College’s opera scenes program and the spring operas.